We have some time or the other, met someone who claimed that their financial portfolio was doing great, until one fine day it wasn’t. All this happens, mainly due to aggressive trading, picking the wrong stock, getting out too early and so on. Well, your financial portfolio needs protection from the changing patterns of the market. You will be certainly better off, if you employ the following strategies. It mainly means to divide your investment portfolio among different asset categories, such as stocks, bonds and cash. It has been found that 91% of portfolio performance is from asset allocation and 9% of it comprises of everything else. Historically, the returns of various asset categories have not moved up and down simultaneously. Market conditions that cause one asset category to do well often cause another category to yield average or poor returns. By investing in more than one category, you’ll reduce the risk of losing money, and your portfolio’s overall returns will be more stable. The asset allocation that works best for you at any given point in your life will depend largely on your time horizon and your ability to tolerate risk. It is essential to rebalance your portfolio regularly, in every six months or annually. It brings your portfolio back to its original asset allocation mix. This is necessary because some of your investments will grow faster than others. It is important to spread out your investments within an asset category. For example : when investing in stocks, one can invest in large, mid-sized and small companies. Be careful, however, one should not over diversify. A good financial advisor can guide you to pick a few good investment ideas within each asset category. Because diversification is challenging, some investors find it easier to approach it through mutual funds, rather than individual investments in each asset category. 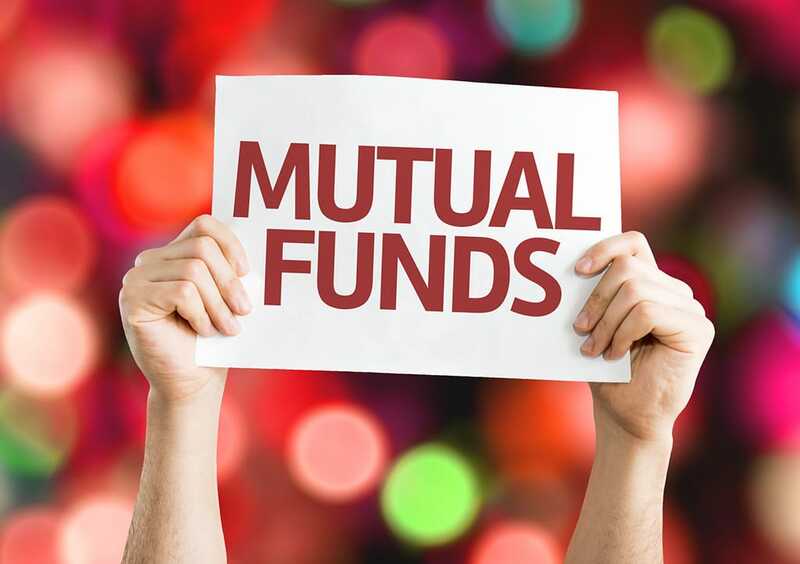 A mutual fund pools money from many investors, and invests it in stocks, bonds, and other financial instruments. It makes it easy for you to own a small portion of many investments. If you invest in narrowly focused mutual funds, you may need to invest in more than one fund to achieve diversification. It can be referred to as insurance. You can ensure that your portfolio suffers minimal losses when markets are down through derivatives. Buying put options on a stock portfolio can provide that insurance. If the market continues to rise, you lose the premium on the put option but your stock portfolio increases in value as well. Another way to hedge is by including structured products in your portfolio that can provide principal protection when the markets are down. You should have a portfolio which includes the types of assets that increase in value as inflation rises( Example : gold ). On a fixed income portfolio, internationally, one should purchase TIPS ( Treasury Inflation Protected Securities ). There are meant to provide a yield that exceeds inflation. Prudent investors should use the above strategies, in order to protect their portfolio from financial market uncertainties.